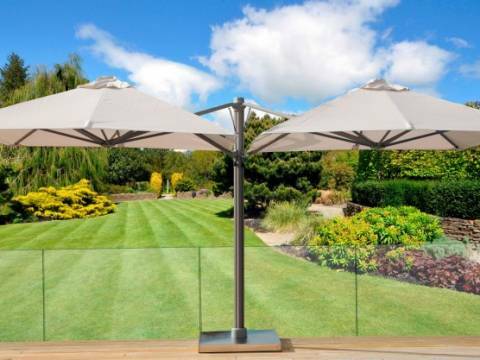 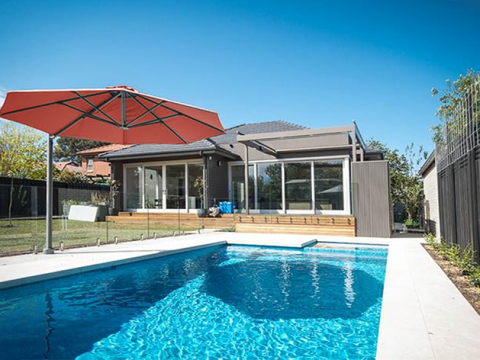 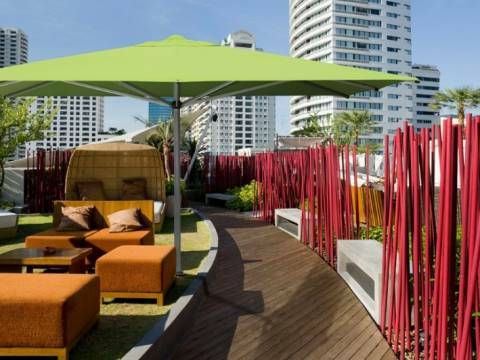 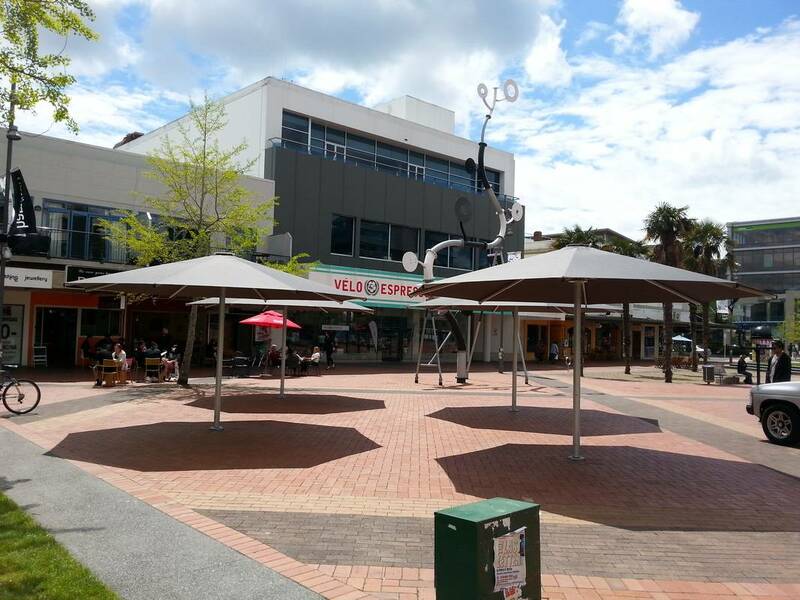 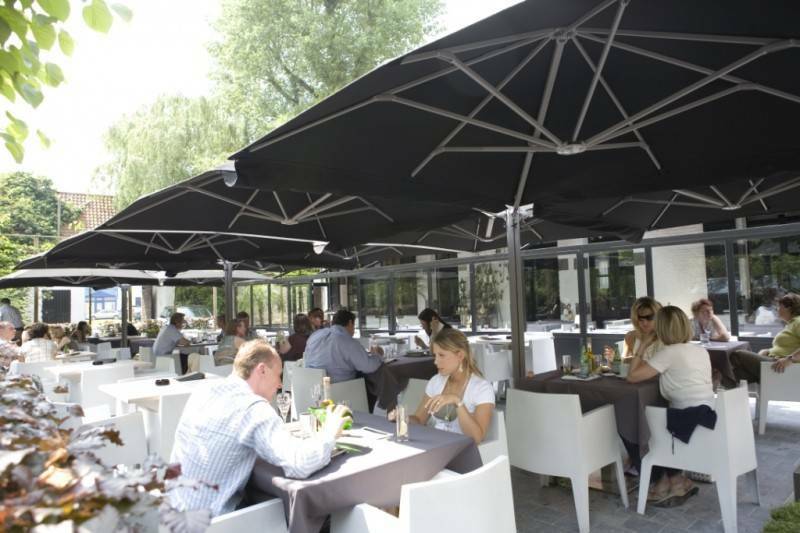 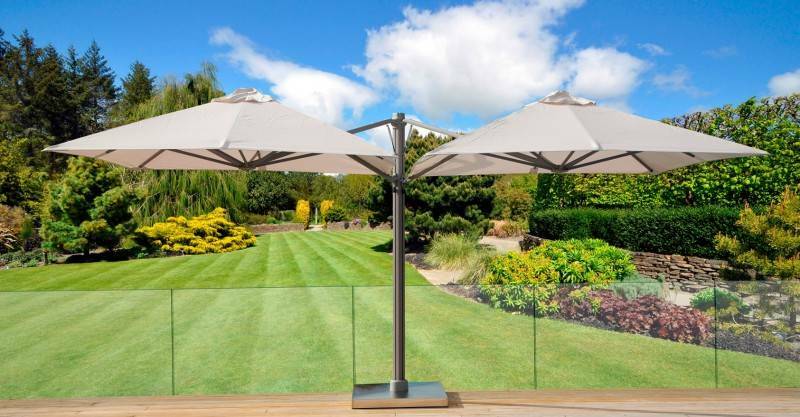 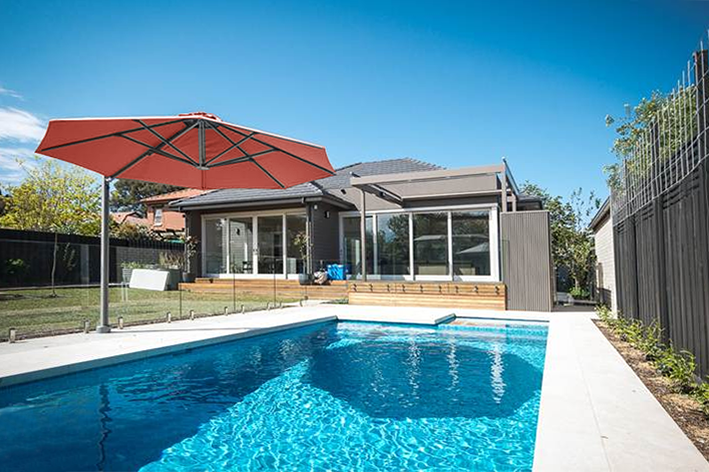 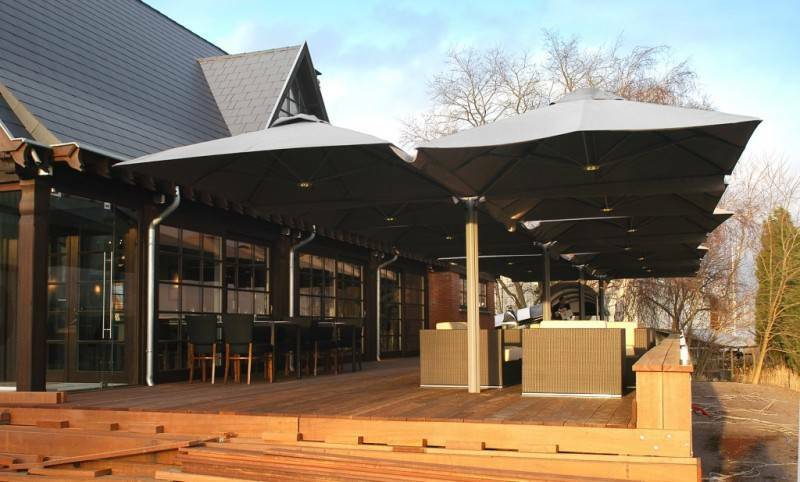 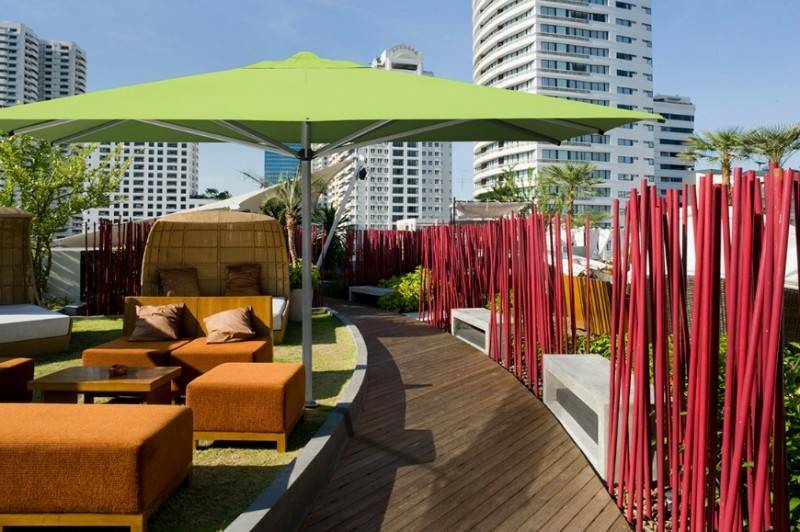 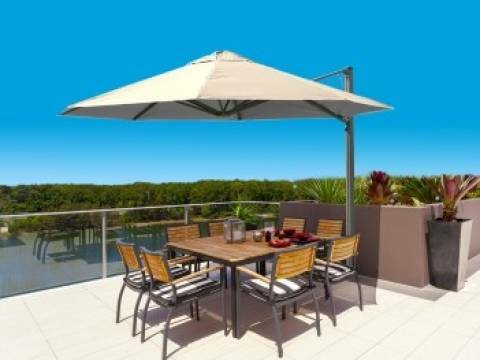 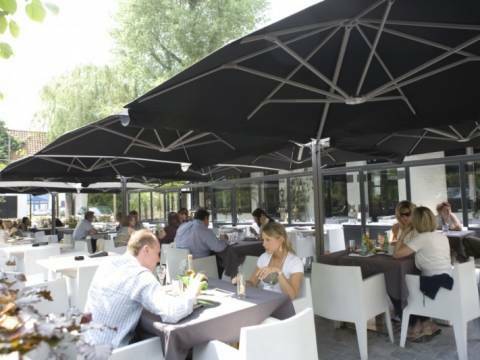 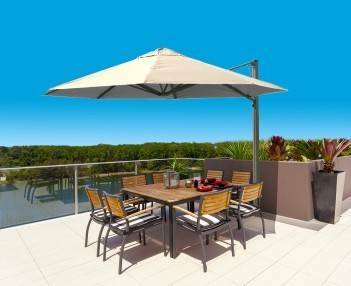 Create shade where you need it with SHADOWSPEC’S attractive and classy range of premium outdoor umbrellas. 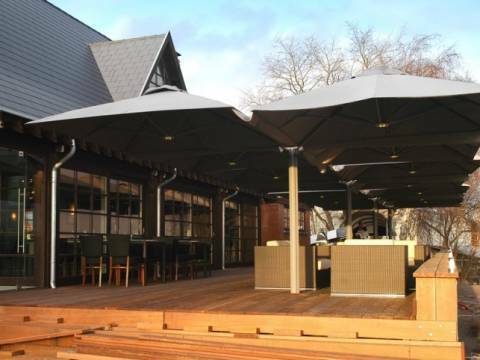 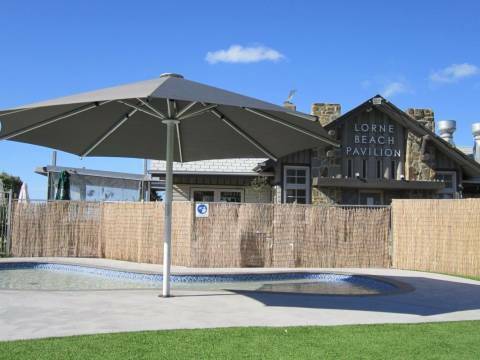 We have a wide range available, from single, cantilever off-set and wall mounted varieties, to large multi mast umbrellas and branded commercial options too. 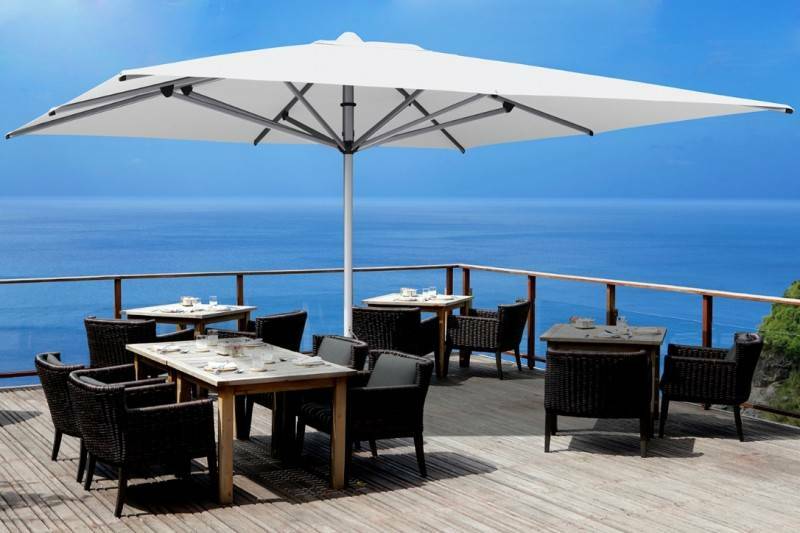 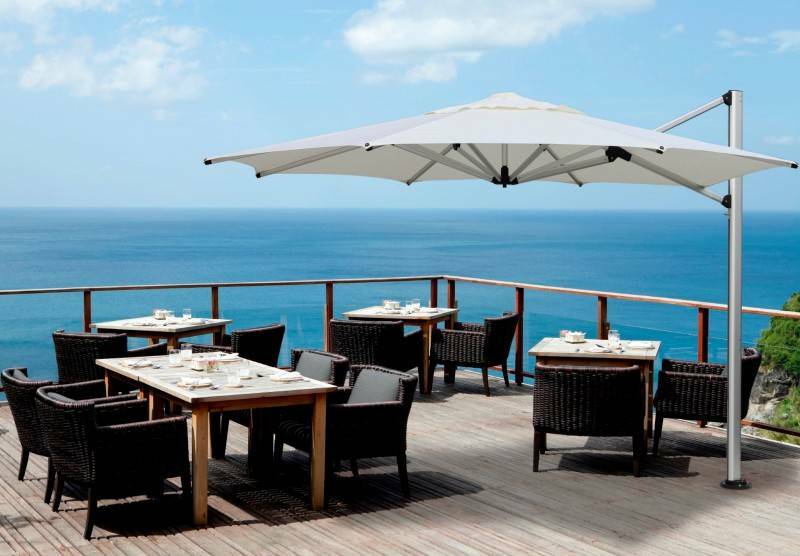 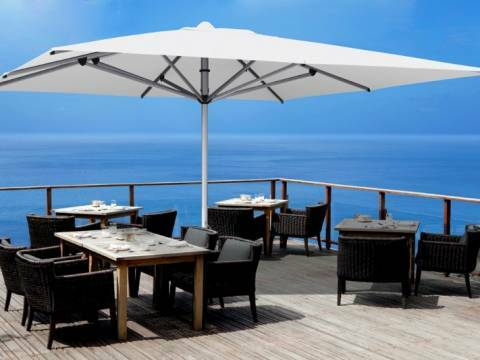 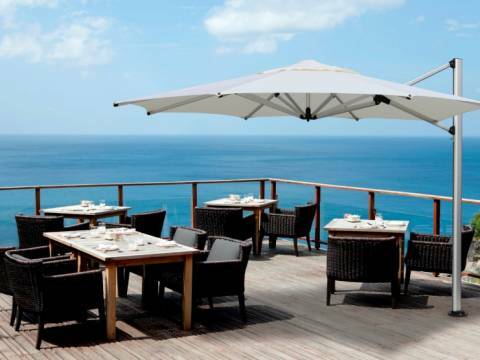 All our umbrellas are made from marine-grade stainless steel, aluminium and other non-corrosive materials, and our premium Sunbrella fabric is engineered, wind-tested and certified to guarantee exceptional quality. 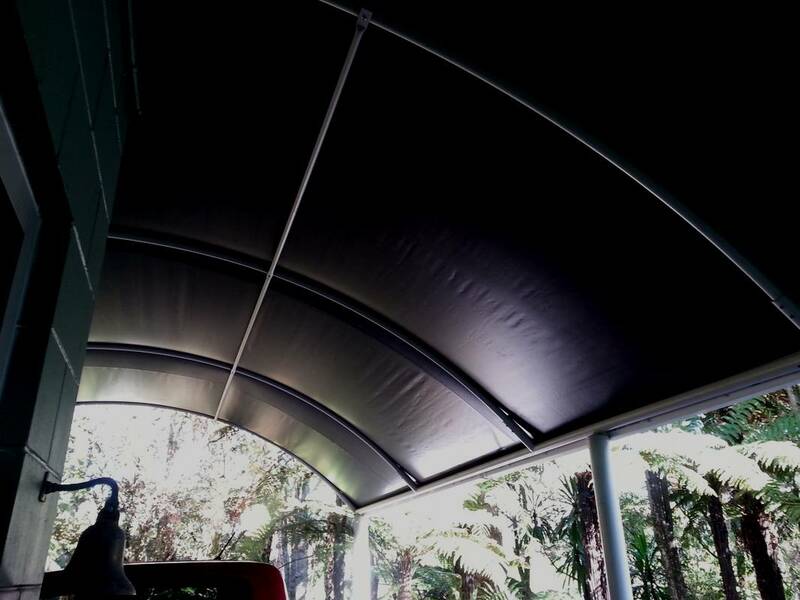 This focus on using the best components ensures you will receive an umbrella, or umbrella system, that will meet your needs at home or in a commercial setting, for years and years. 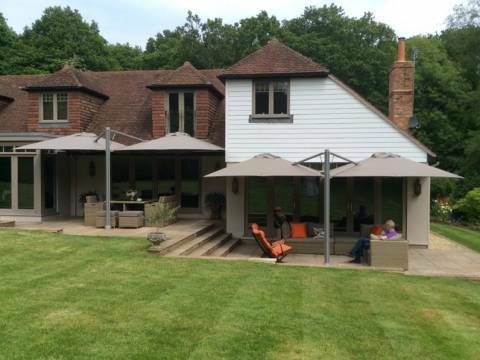 Please contact us to discuss which solution would best suit your requirements.